London Cru is a new boutique winery in central London that makes wine from some of the best grapes imported from France (Bordeaux and Languedoc regions) and Italy (Barbera). London Cru is the latest venture of Cliff Roberson (Founder of award-winning wine merchant Roberson Wine). 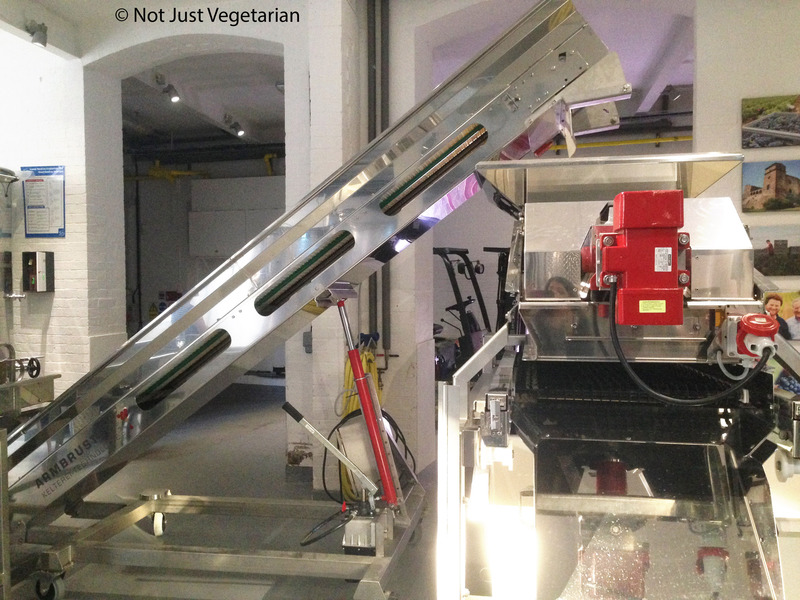 The winery is set in a former warehouse with state-of-the-art wine making equipment in Zone 1 of London. 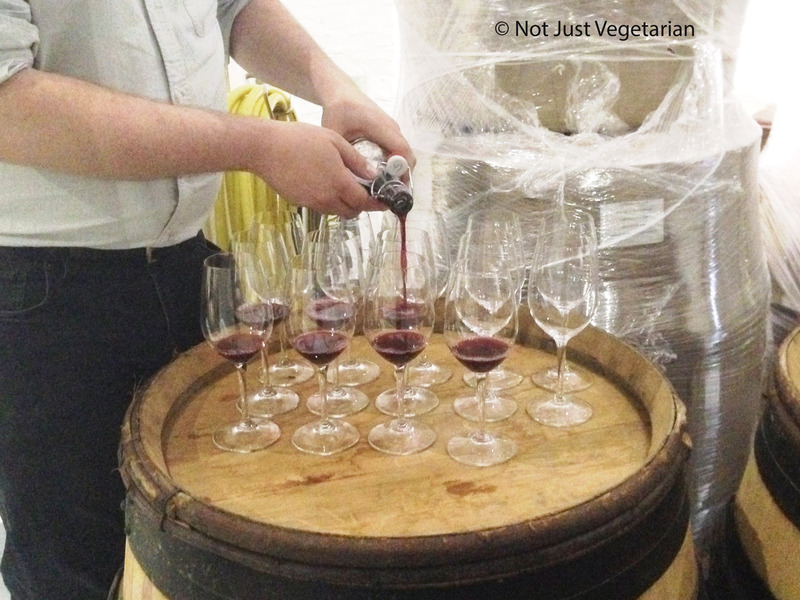 London Cru is being run by expert international wine maker Gavin Monery and Mark Andrew. London Cru draws inspiration from City Winery in NYC, where wines are made in Manhattan from grapes sources from upstate NY and from California. London Cru has chosen to work with grape growers who harvest grapes at the optimum time. Grapes thus harvested are sorted, then packed in shallow crates to minimise damage and chilled – all within hours of being harvested. Once the chilled grapes arrive in London, they are analysed for their sugar content, acidity and nutrients – factors that influence key aspects of the wine making process. 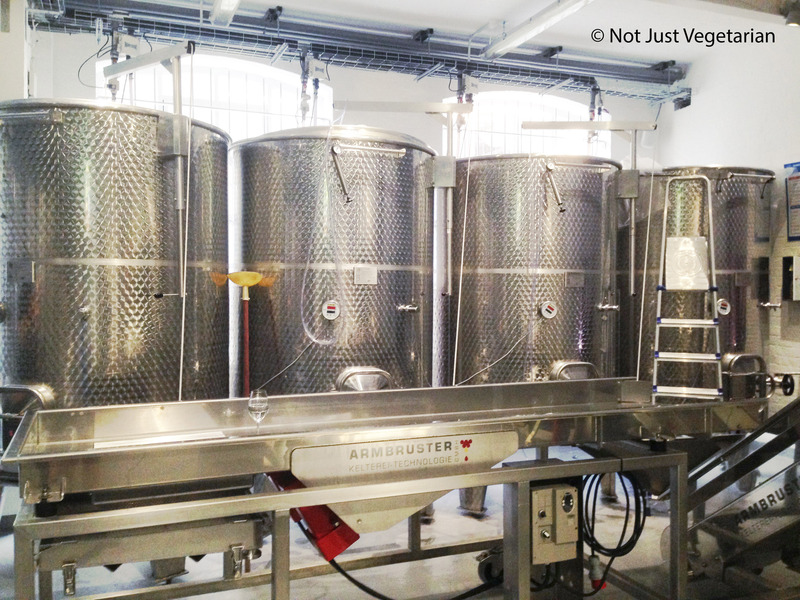 The wine making process is unique depending upon the flavour profile of the grapes and the style of wine that the team intends to create. 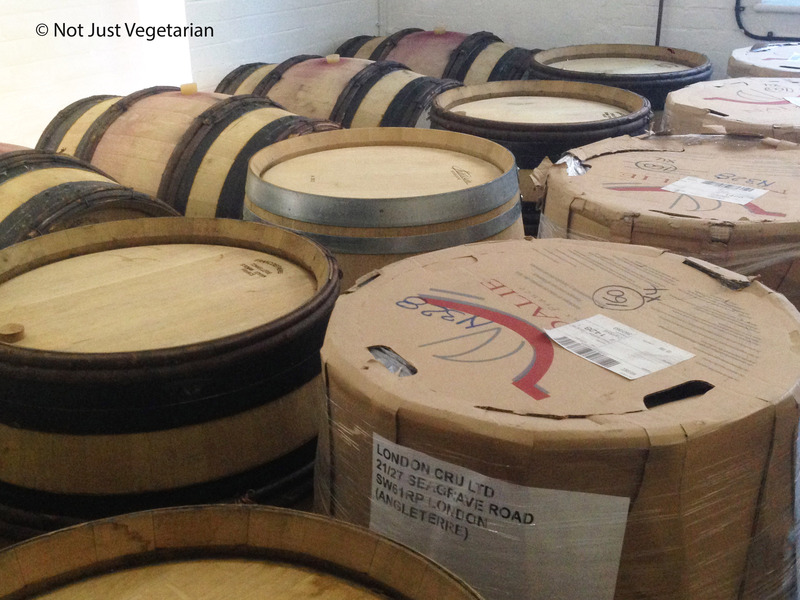 Wine once made is aged in French Oak barrels. What struck me about this winery tour was the intense passion of the team behind London Cru who intend to create the best wine ‘made in London’! 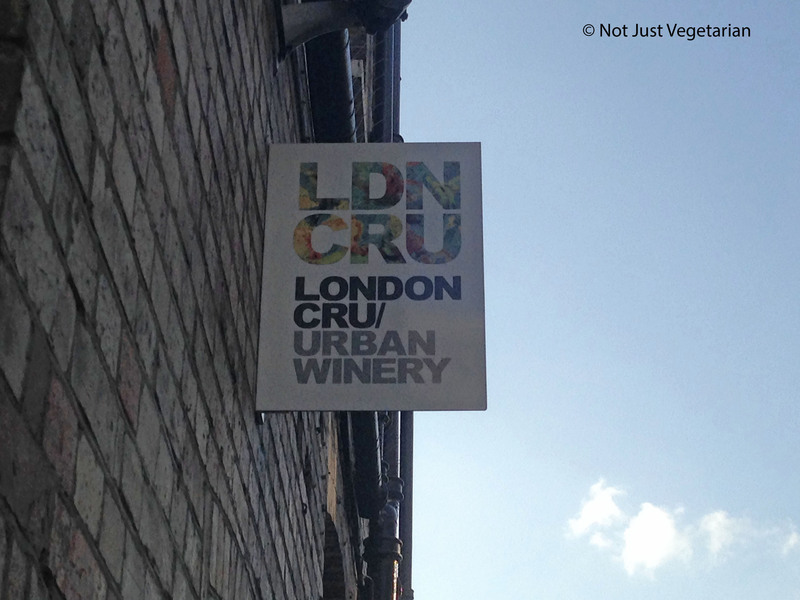 I liked the London Cru wines served at the tasting right after the winery tour, although a few crackers or cheese or some appetisers to accompany the wine would have made the wine tasting more fun! 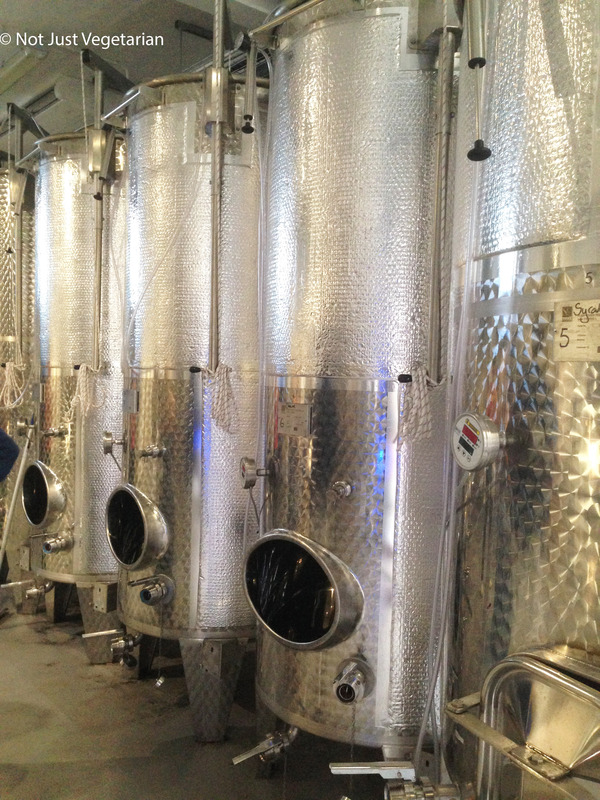 Wine tastings, public winery tours and custom wine making events at London Cru will be available from November 2014. Sign up for those on the London Cru website!! !